Bored Panda already wrote about dog noses a few times (you can find some nosy pics here and here), but it's about time we wrote about some adorable sniffers of cats!  Cats are probably one of the most popular animals on the web. They are adorable, sassy and have some of the most fun attitude problems. A nose for a cat is a vital organ. Felines have a very strong sense of smell (about fourteen times as strong as humans') and it helps them to find food and determine if it's good to eat or toxic, and find their way back if they get lost. Because of their sensitive noses, cats tend to dislike strong odors that some humans like, for example, citrus, mint, eucalyptus or lavender. Fun fact! 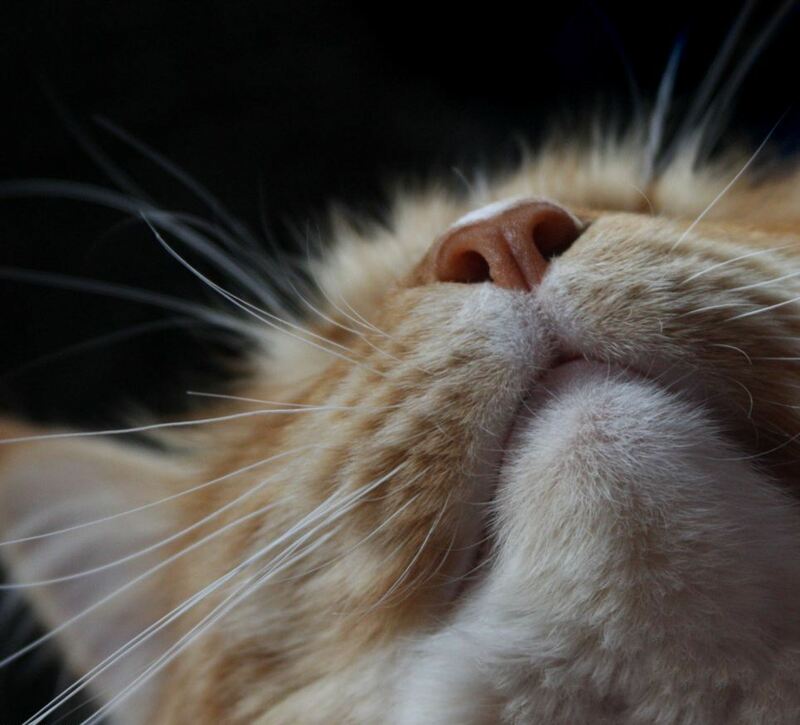 Every cat nose has a unique print with a specific pattern of bumps and ridges so it's just like a fingerprint of a human. 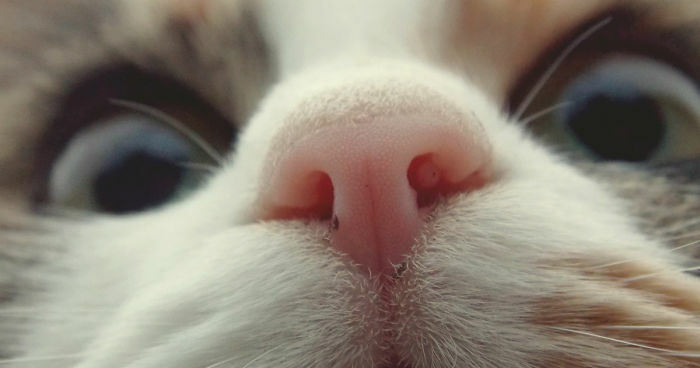 We gathered a list of some of the cutest pictures of adorable cat noses. Which one do you like the best? Let us know. does anyone else just want to boop them all? Needs to be loved every minute. Wow! What an amazing cat! I've never seen merled skin on a cat before. Nose, check, eyes, check, lots of sharp teeth, Check. This one looks like a cheetah or cougar. A good candid shot !!! It is unusual for kittens to sleep with their mouth open !!! Please scratch that chin please !!! I love the black and white photos !!! Just call me Spot !! !